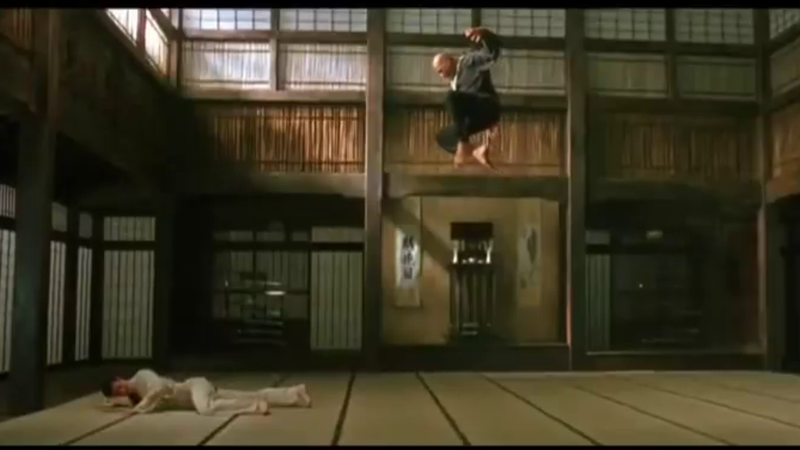 It's very noticeable that the world of The Matrix is tinted green, whereas scenes that occur outside of The Matrix have a much more realistic tone. 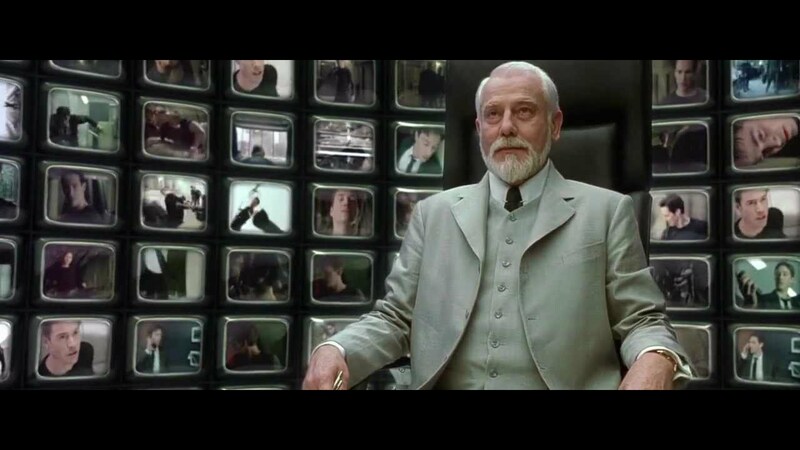 Why was a green filter chosen to portray The Matrix? This was discussed by the notoriously secretive Wachowskis in one of the very few interviews they did (at the insistence of their distributor) in order to promote film to overseas audiences. Wachowskis: One of the things we tried to do with the Neb for when we were shooting “in the real world” was use long lenses to separate the humans from the backgrounds as opposed to when we shot the Matrix we used short lenses to place the humans in specific deep spaces. We also tinted all of the lights blue in the “real world” and green in the Matrix. Spark: What made you decide on the green tint for being in the Matrix? Wachowskis: It was a whole motif inspired by the phosphorous green of old PC’s. Bill Pope (the film's Director of Photography) also talked about the need to make the audience feel instinctively uneasy. MATRIX: Can you tell me about the two colors that are used to distinguish the inside from the outside of the Matrix? BILL: To distinguish the Matrix from ‘reality’, from the Nebuchadnezzar and the pods, ‘reality’ was given a cooler look, a bluer, more normal, less sickly look. The future in the film is cold, the sun is blotted out, there is no real warmth unless it is artificial heat, so that is whey they went for the cool side. Whereas the Matrix, created by the computers, is a decadent, decaying world, so it has a green hue. These are the two different colors – green and blue. The Matrix should make you feel sick, and in ‘reality’ you should feel a little more at home, but never comfortable. If you make it gold and warm you know that it is home, a safe haven. The other day I started using warm lights, I did this unconsciously for the first time in Neo’s bedroom. It just felt right that it should be slightly warm. As harsh as that bunk is, it is the only home he has got. ... And impart, at times a sort of mono-chromatic world devoid of some colour, devoid of life because it was a synthetic reality. The Matrix would always have a green bias to it, whereas in the real world we went for a blue bias and we avoided green, except for Tank's consoles on the Nebuchadnezzar which has got green code in it, which is of course the Matrix. So, all of those things, which might not seem a great deal to anyone else for anyone who's kind of working out the nuts and bolts of the film, these things are a revelation. Owen Patterson - Production Designer - The Matrix Revisted: "The Look of the Matrix"
In the interviews with the Wachowski Brothers they said they wanted to make it look like the old PC green feel and look. WachowskiBros: One of the things we tried to do with the Neb for when we were shooting “in the real world” was use long lenses to separate the humans from the backgrounds as opposed to when we shot the Matrix we used short lenses to place the humans in specific deep spaces. We also tinted all of the lights blue in the “real world” and green in the Matrix. 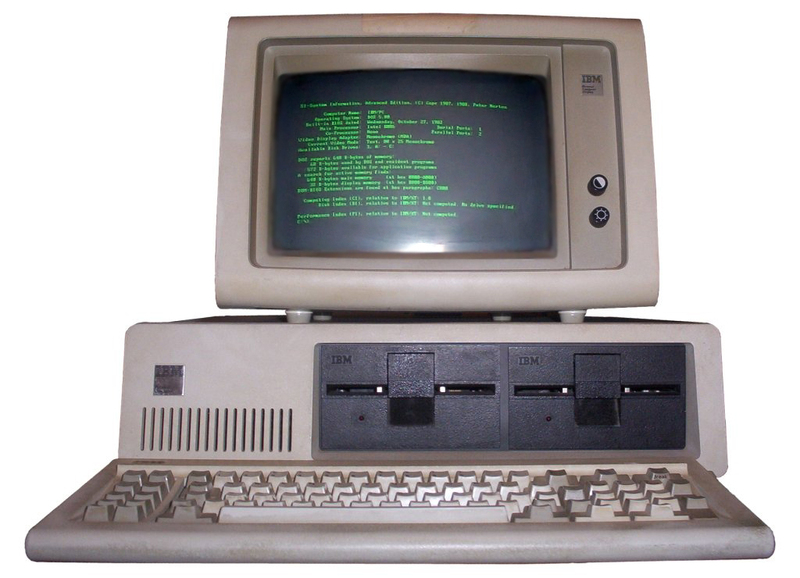 WachowskiBros: It was a whole motif inspired by the phosphorous green of old PC’s. The Matrix universe has several color schemes; Green, Blue, Yellow, Red, Gold and White, all of which represent different levels of our existence. Yellow represents Spirit, and it is said the sentinels are heavenly warriors, while Neo stands in the Blue world, representing the Body. Neo is at war with his spirit. He cannot win this battle, and his only way out is to rise through the clouds above, transcending the conflict entirely. Blue , the world of the real. The world of the yellow that is neither real or the matrix. And White portrays purity and the mysterious Source. And finally the color red that is controversially the color of evil. Not the answer you're looking for? Browse other questions tagged the-matrix or ask your own question. Why Did Neo Think His Powers Would Work Outside the Matrix? Where Do Babies Come From (In the Matrix, That Is)? Why Did the Machines Even Bother With a Matrix? Why did the Matrix simulate 1999 instead of a pre-computer year? What happened when Cypher was freed from the Matrix? What do we know about the automatic teaching of brains in Matrix? Is there a second level (yellow/orange) Matrix in The Matrix? Where do programs that leave The Matrix go?